We haven't done this in a while, so let's do it now. For the next 90 minutes or so, I'll be answering reader questions. Want to know stuff about Kotaku, about what we're covering, what we're hearing, which Zelda is the best and so on? Want to complain about stuff you don't like and ask for change? Want to talk about what you like and ask for more? Fire away. I'll answer as many as I can. To stave off repeat or old-timey questions, please do take a glance at this. 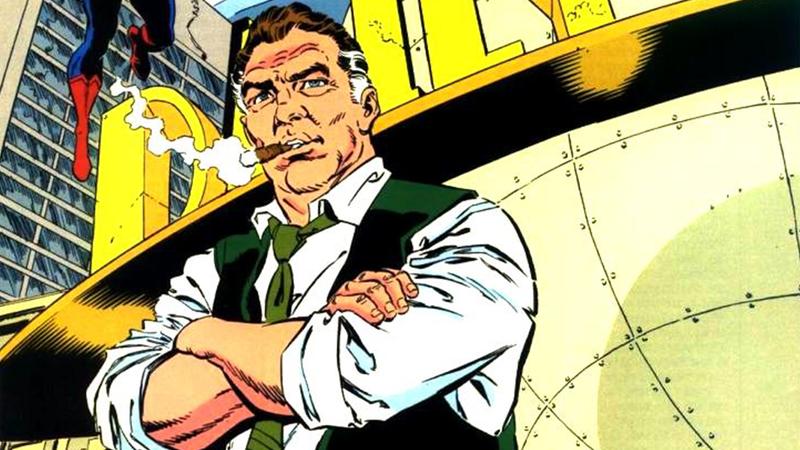 Perry White image via the DC Wiki. I'm pretty sure Dan Jurgens drew it.